This graphic wraps around the Neo shipping case to convert it into a podium. 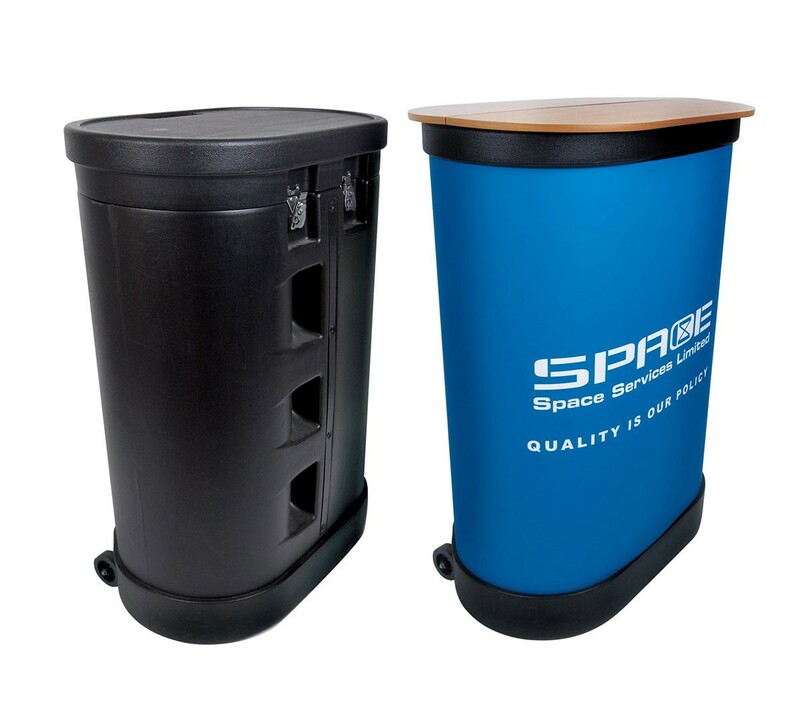 This provides a space for branding, advertising, or just decoration, and gives a polished touch to your trade show, presentation or information center. The graphic wraps around the case and sticks to itself with installed velcro strips on either end of the graphic. Graphic Dimensions: 69.5" x 31.5"